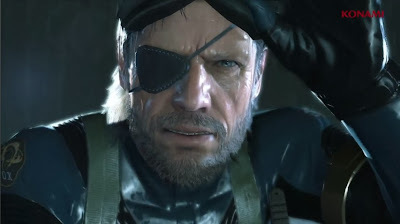 Konami recently announced that the previously announced Metal Gear Solid V: Ground Zeroes is indeed a prequel to Phantom Pain and will be releasing on current and next gen consoles on March 20th, 2014! 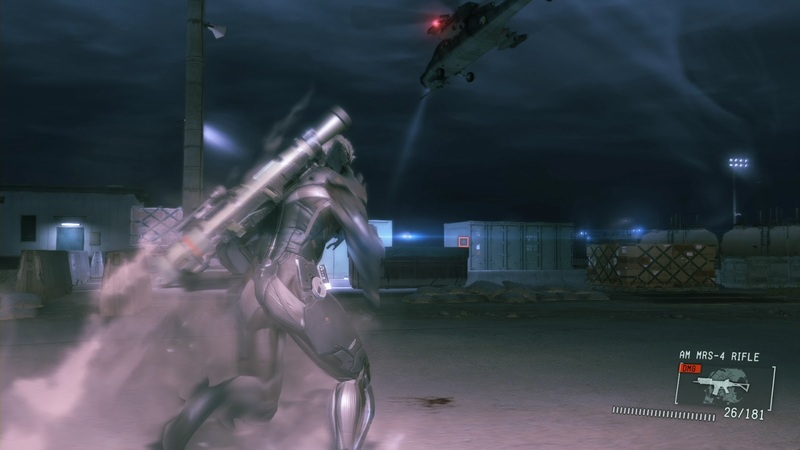 Metal Gear Solid V: Ground Zeroes acts as a prequel to events in the forthcoming Metal Gear Solid V: The Phantom Pain. 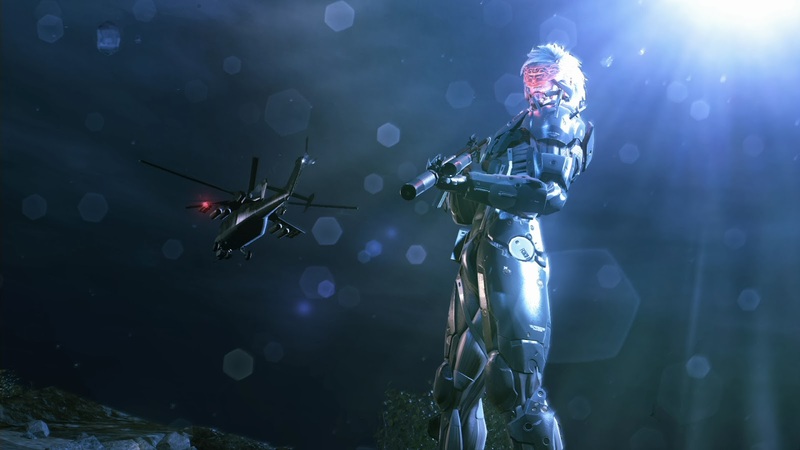 The game introduces a new open-world environment to the series, alongside changing day and night environments, changing weather elements, and extensive AI advances.